From Software's Japan-only third-person shooter coming west? 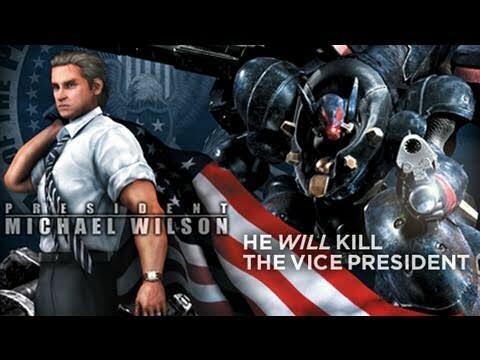 Devolver Digital is teasing a potential localization or remaster of From Software’s mecha third-person shooter Metal Wolf Chaos, which launched for the original Xbox in Japan in 2004 and was never released in English. Back in January 2016, Devolver Digital publicly expressed interest in localizing the title to From Software. 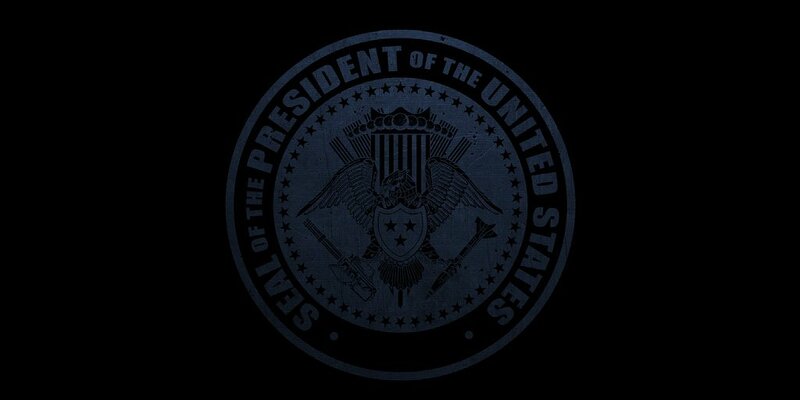 Read more about Metal Wolf Chaos on Wikipedia. Devolver Digital will host an E3 2018 press conference on June 10 at 8:00 p.m. PT / 11:00 p.m. ET. Check out the full schedule of E3 2018 here.